These are beautiful pictures. 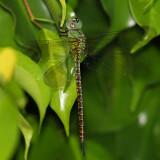 I hardly see dragonflies around anymore. 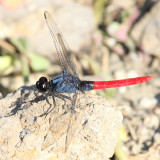 How can one encourage (and spread) the breeding of dragonflies?